Bianca Church is a deeply committed Holistic Nutritionist who has been in the holistic health industry since 1998. 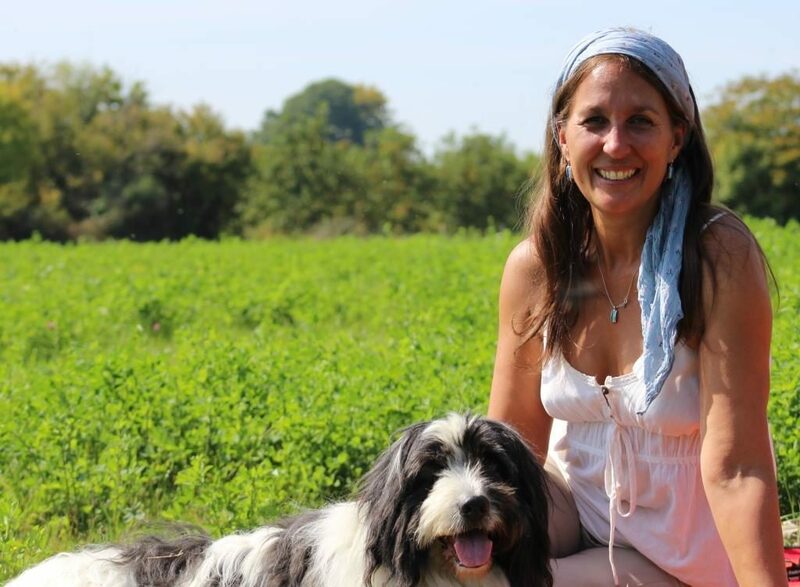 She has 12 years experience teaching holistic nutrition, 5 years developing curriculum, and 17 years helping people and animals achieve optimal health. In 1998 Bianca began her journey in holistic health while working for a Master Herbalist in the mountains of British Columbia. After moving back to Ontario, her home province, Bianca continued in the holistic health industry by joining a nutritional supplement company that manufactured premium nutraceuticals for both humans and horses. As a result of her passion for holistic health, she chose to obtain a formal education in Natural Nutrition, and in 2005 was the recipient of CSNN’s graduating Award of Excellence. She also graduated from the International Institute of Iridology where she completed her certification in Advanced Holistic Iridology and completed a Certified Healthy Breast Practitioner program to further assist her clients. Since that time, Bianca has accrued over 10,000 hours of teaching and curriculum development experience by working countless hours as an online holistic nutrition instructor and curriculum developer. Through years of experience marking numerous tests and case study assignments, Bianca identified key areas where students, graduates, and professionals could improve their chances of success and make more efficient use of their time. Today, Bianca has the education, training and experience to offer fellow professionals, students, and those seeking wellness, her knowledge and expertise to help them achieve their goals . Although Bianca has come full circle and is now focusing on clients in need of nutritional guidance in her own community, her love for teaching continues, so she has designed her support sessions to guide students and to assist professionals to complete assessments and build protocols more efficiently and confidently. With a contagious passion for practicing holistic nutrition and her emphatic desire to see fellow practitioners succeed, Bianca Church is always available to assist students, graduates, and clients from her beautiful home in Powassan, Ontario that she shares with her husband Tom, their horses, and various other pets.